Stunning Contemporary BUILT in 2006! 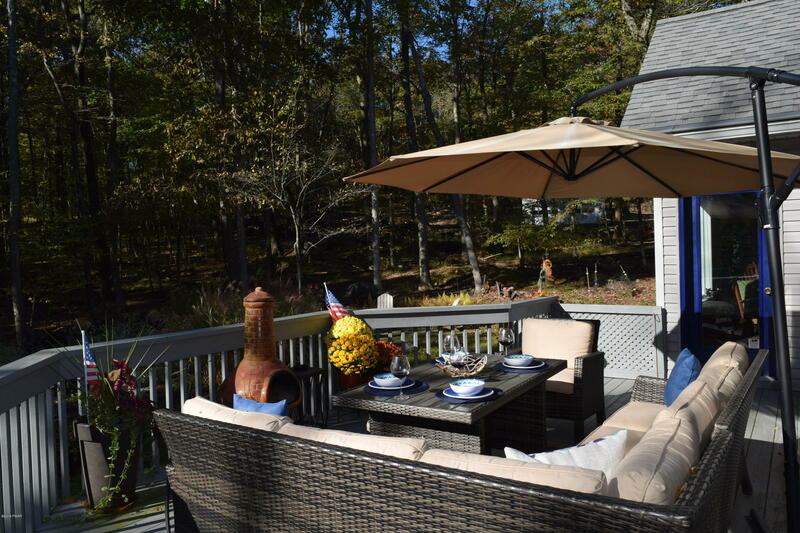 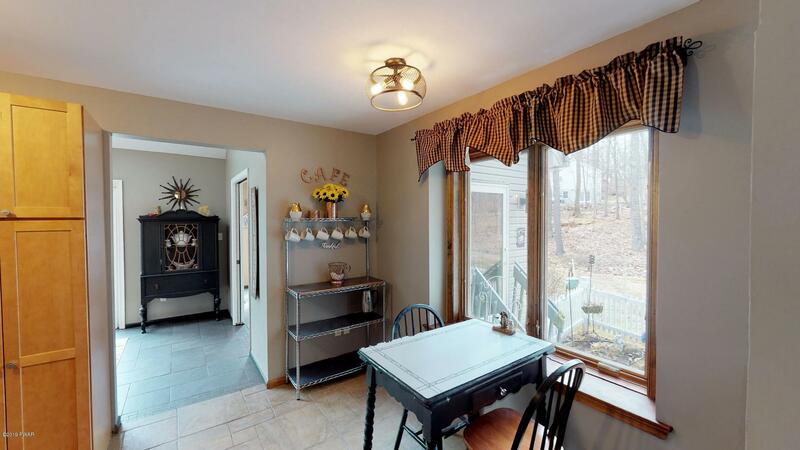 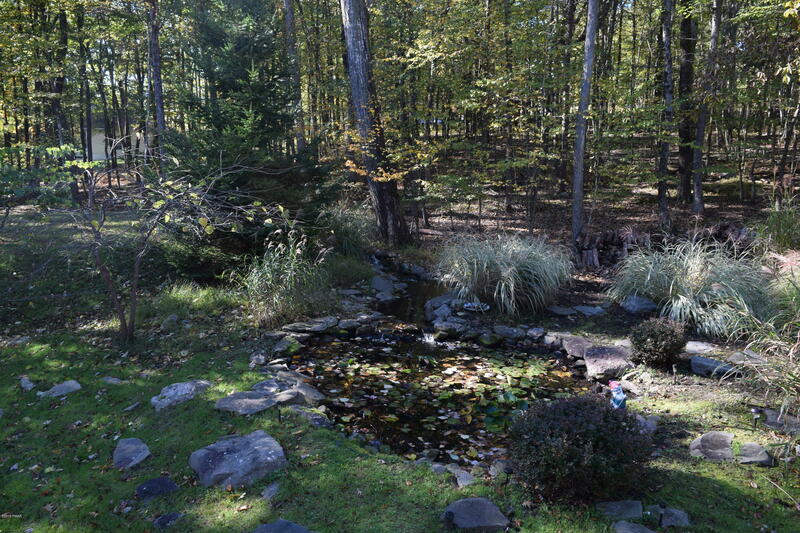 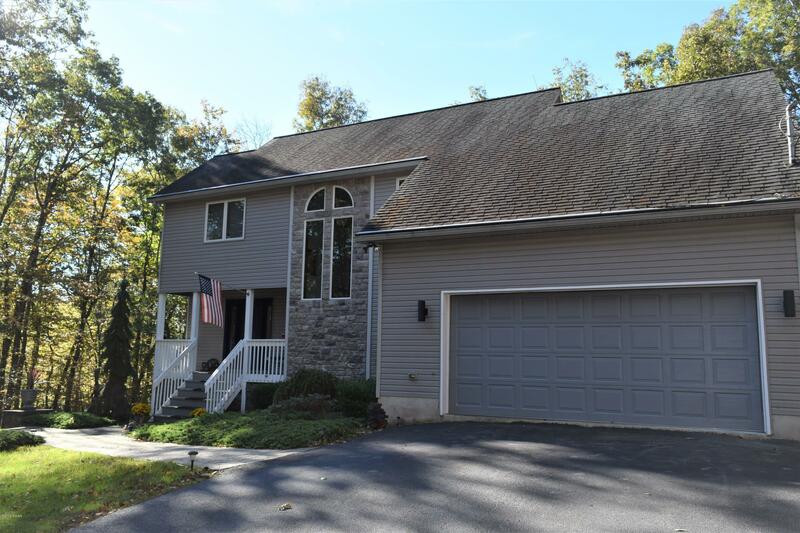 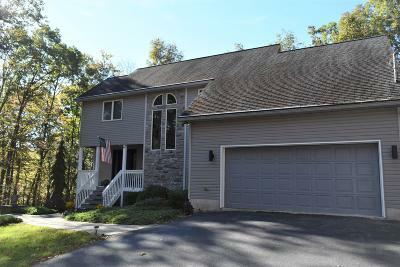 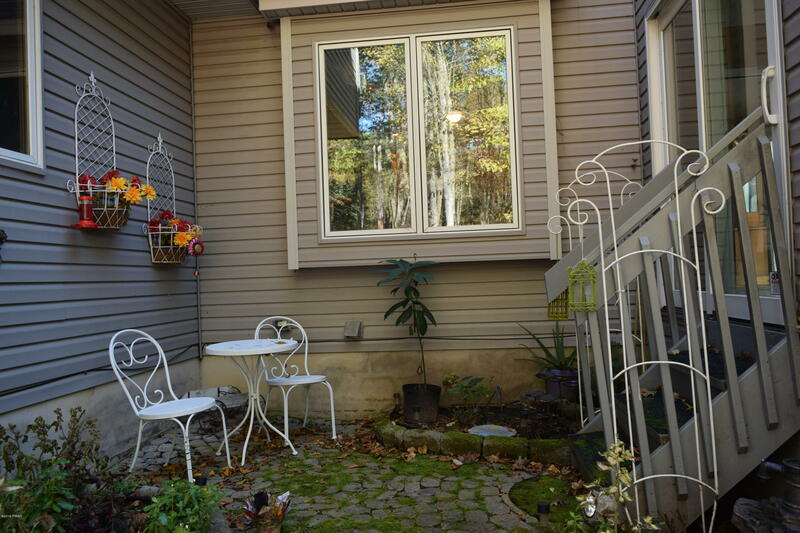 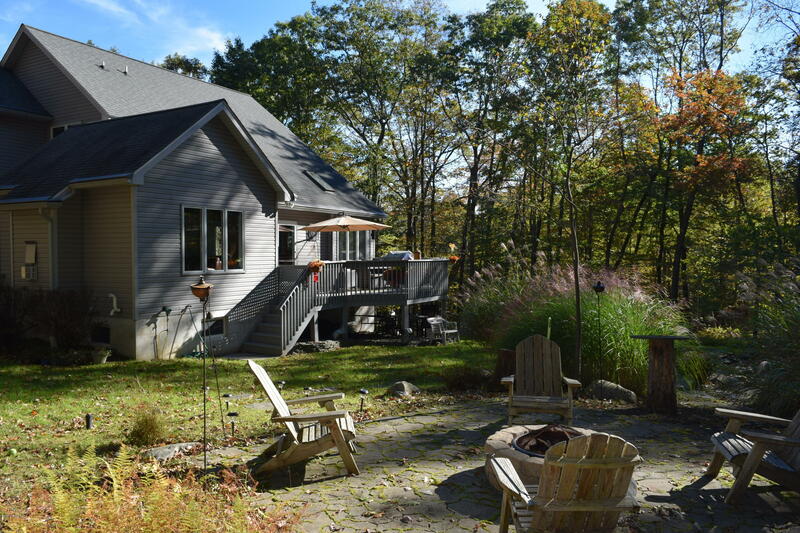 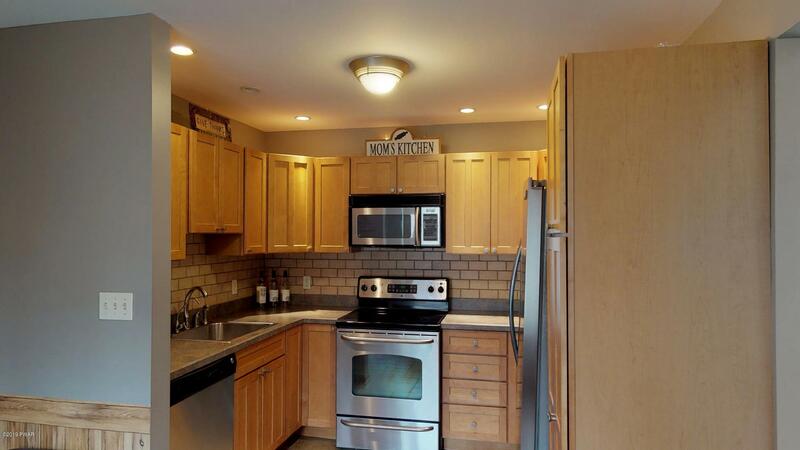 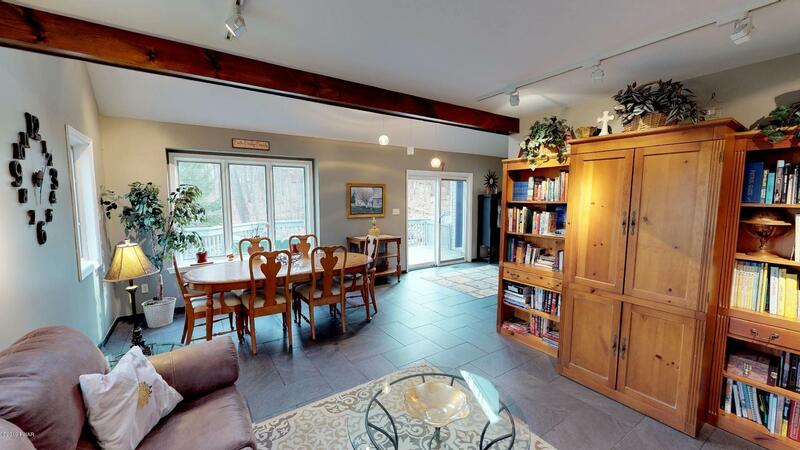 This 3bed/3.5 baths Woodland gem is light, bright, open and spacious! 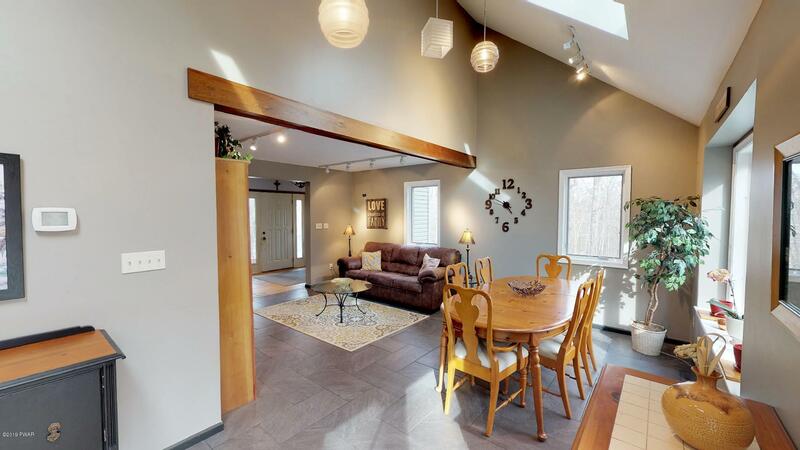 Main floor is a true oasis with a wonderful flow to modern kitchen, spacious living room, fabulous dining room, and large family room with beautiful stone fireplace. 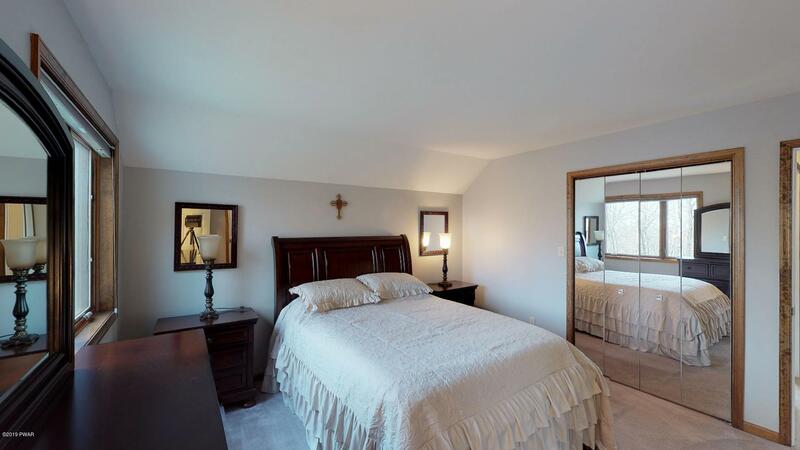 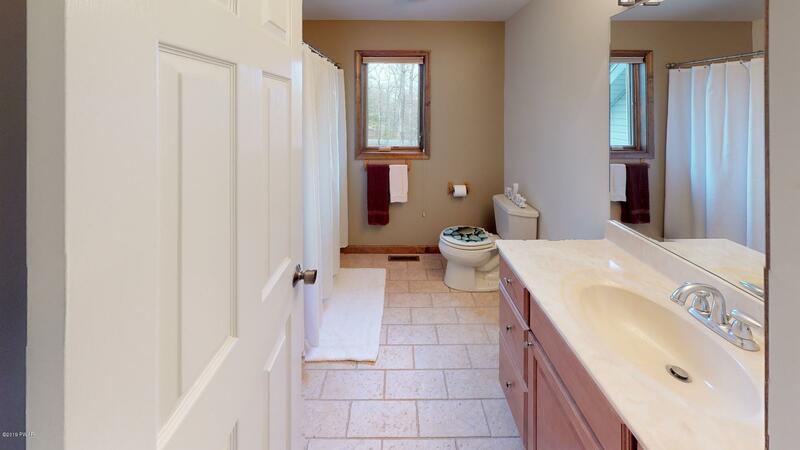 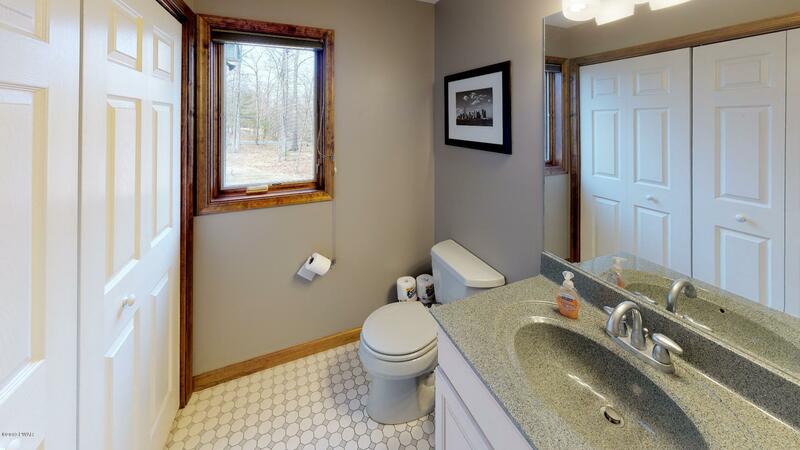 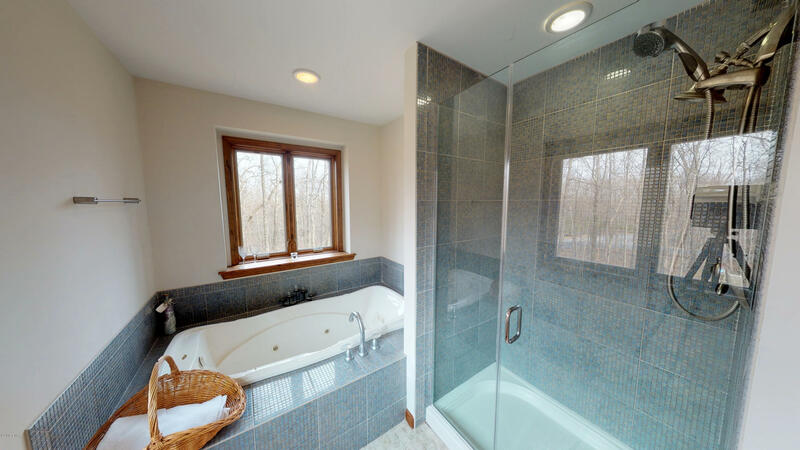 Master en-suite features walk in closet and gorgeous tiled master bath and jetted tub. 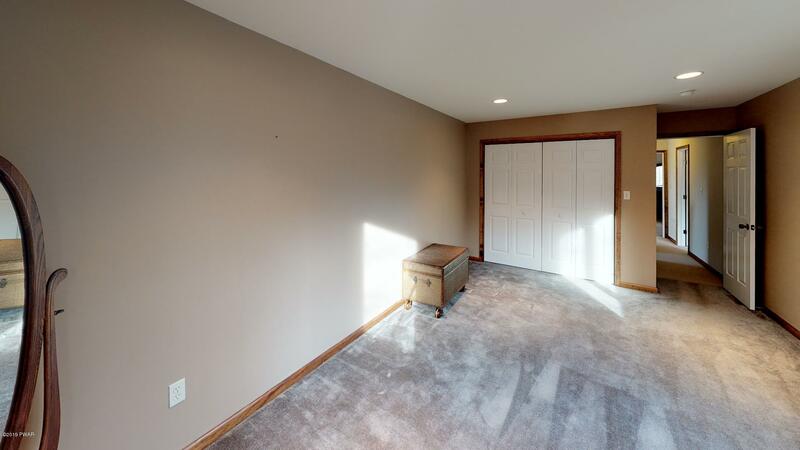 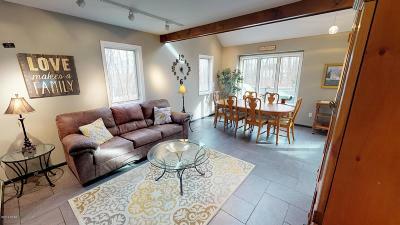 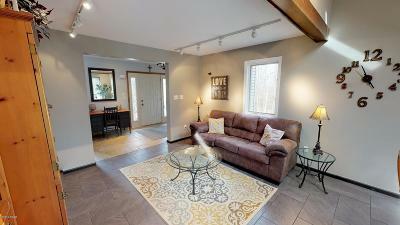 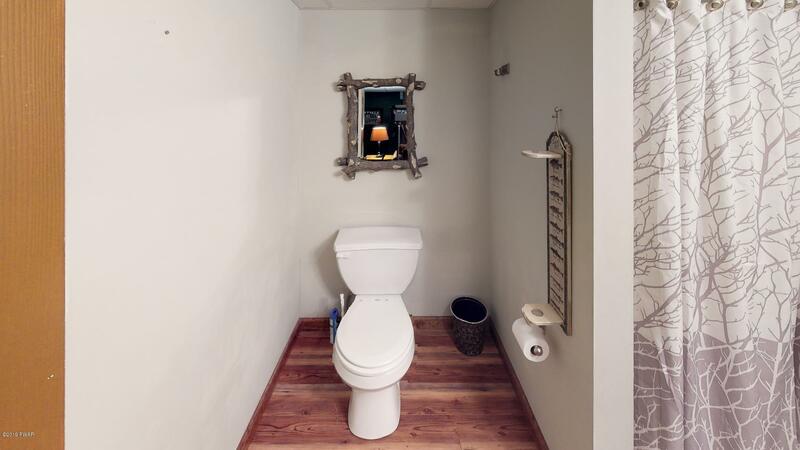 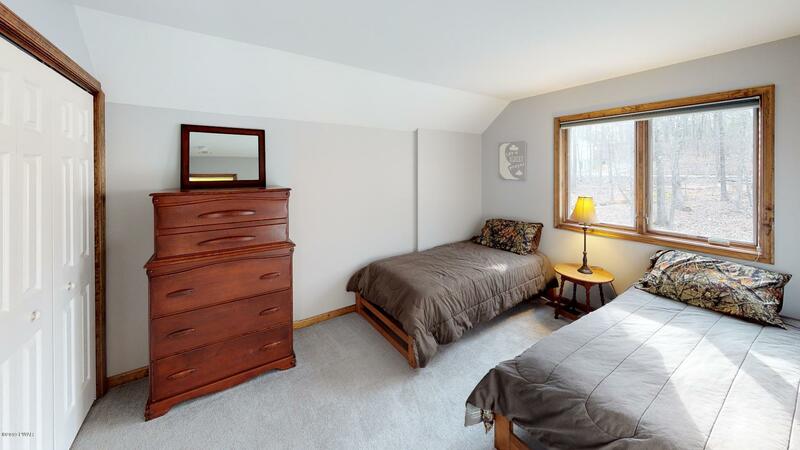 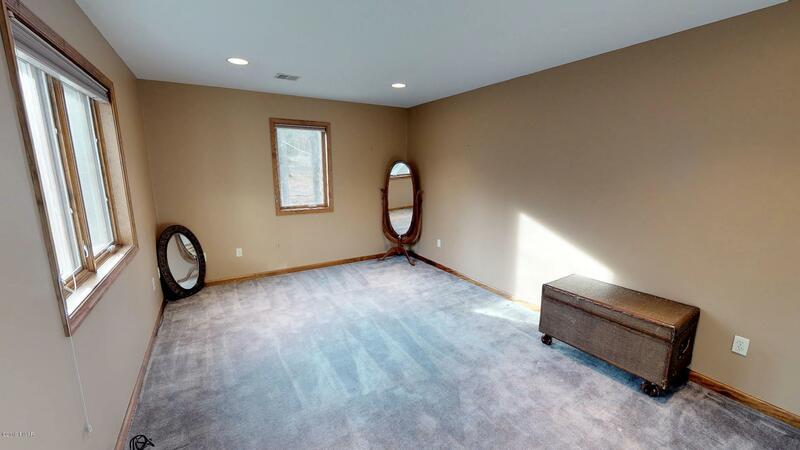 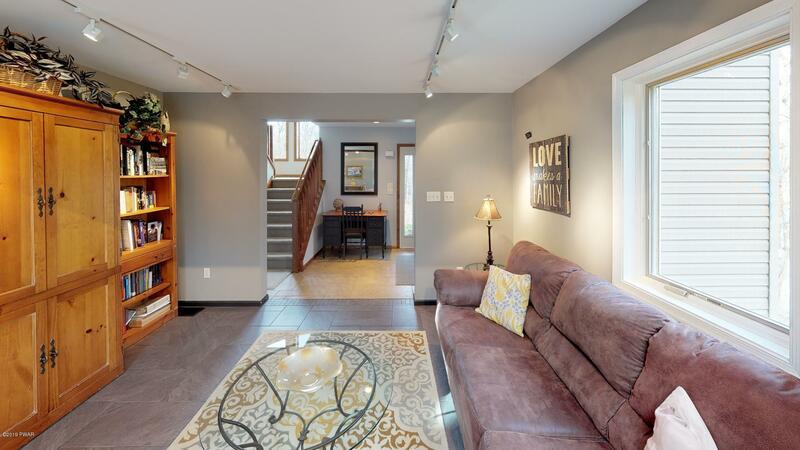 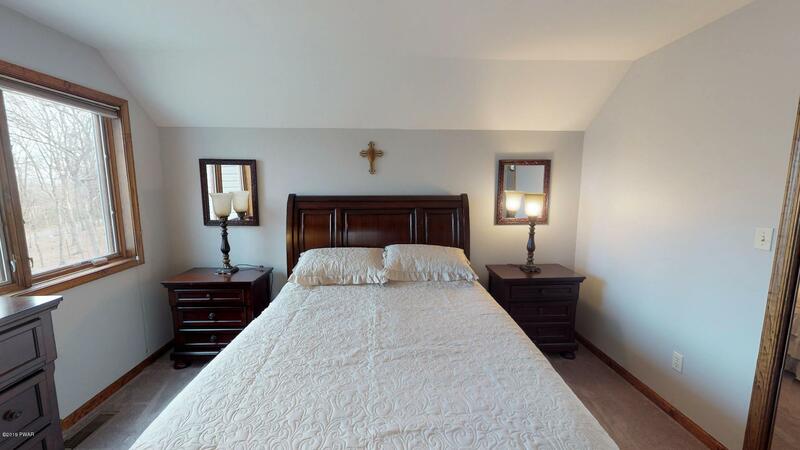 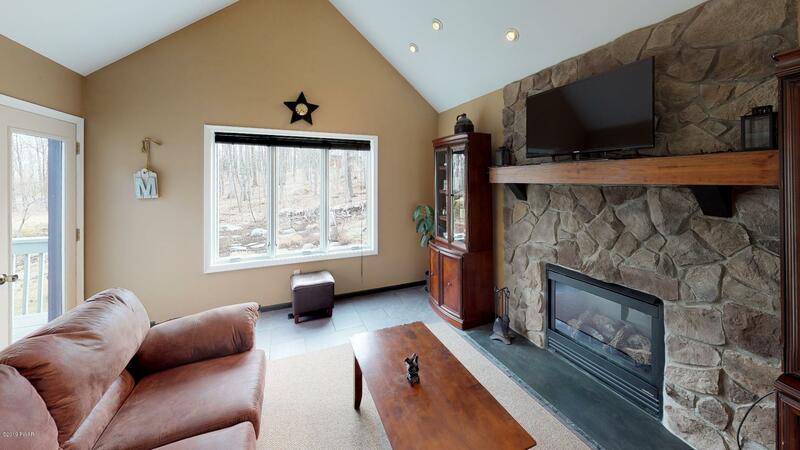 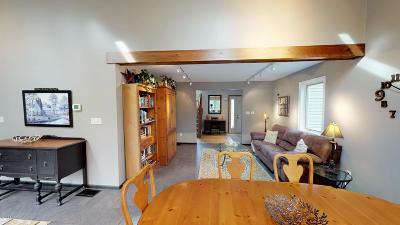 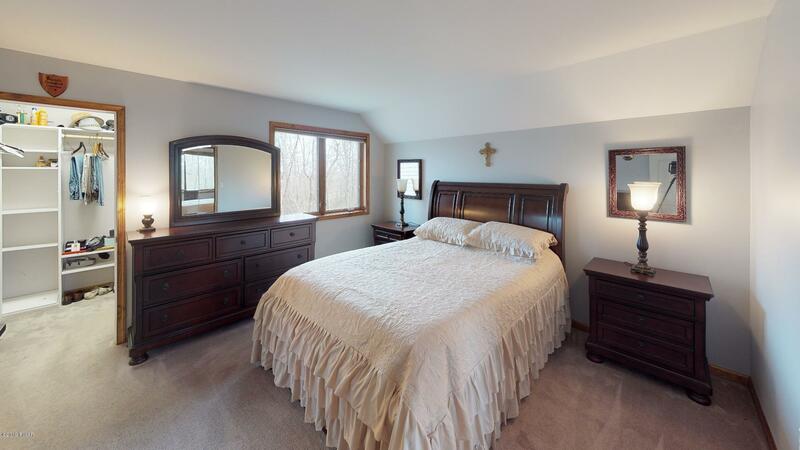 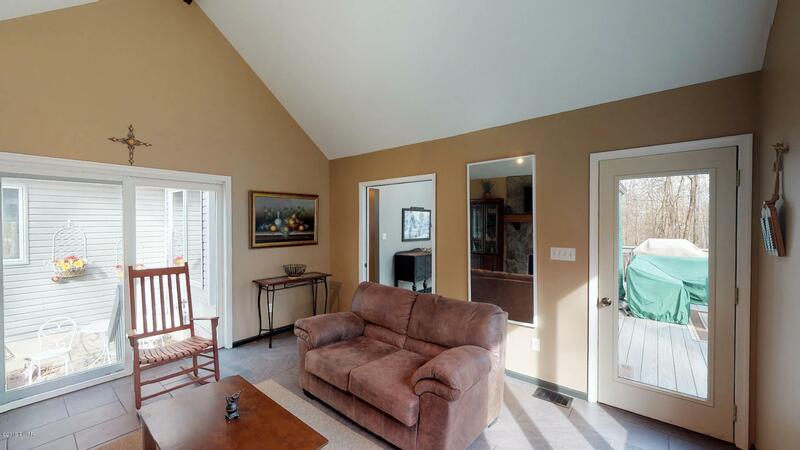 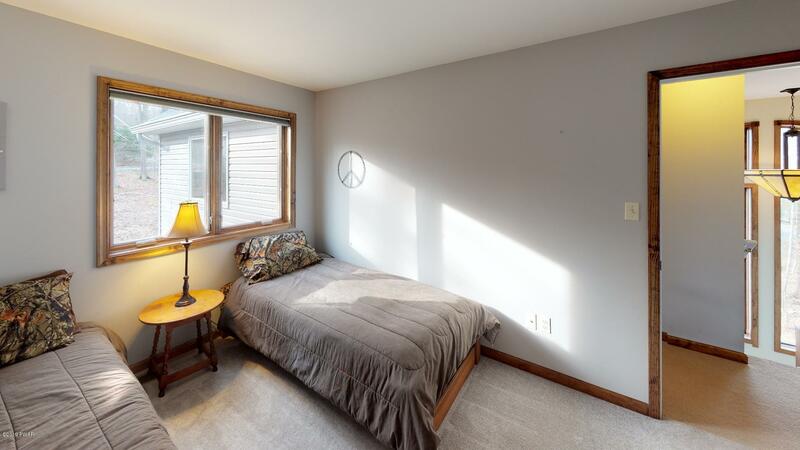 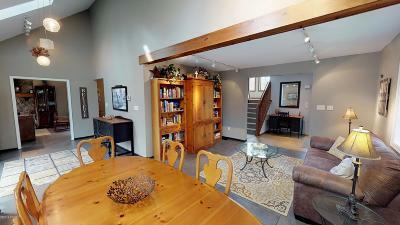 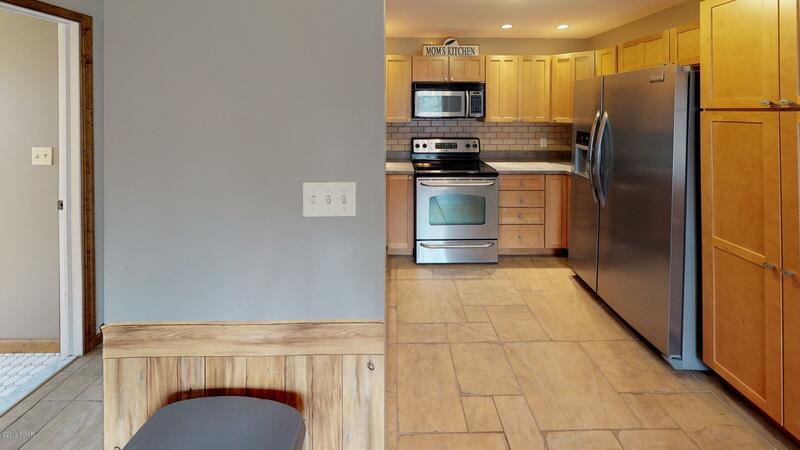 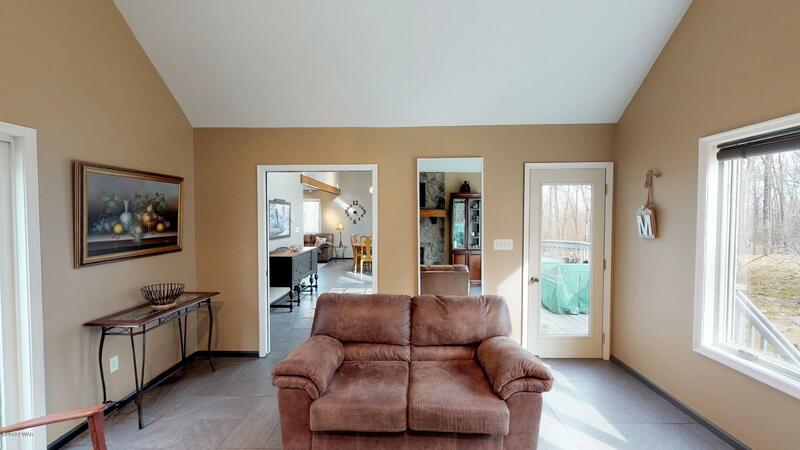 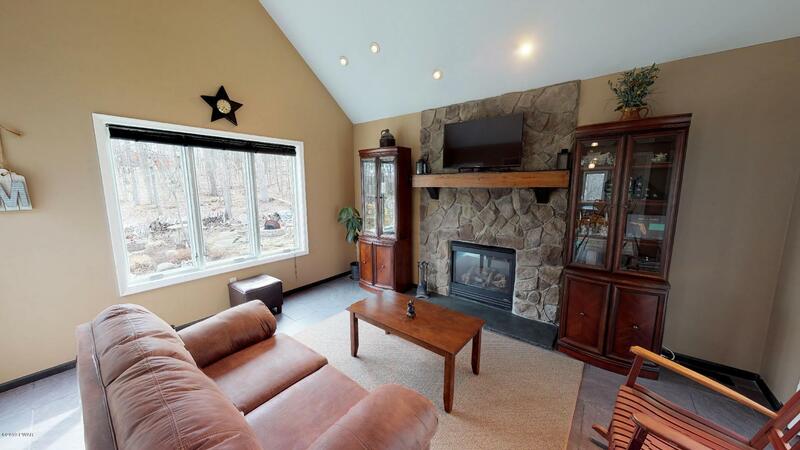 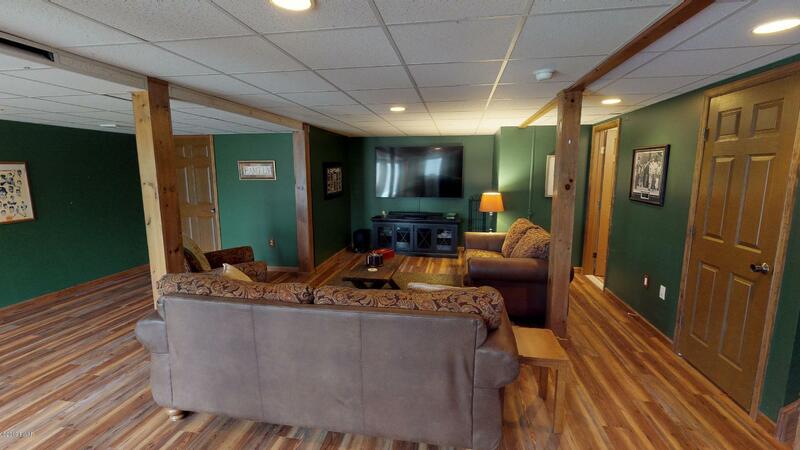 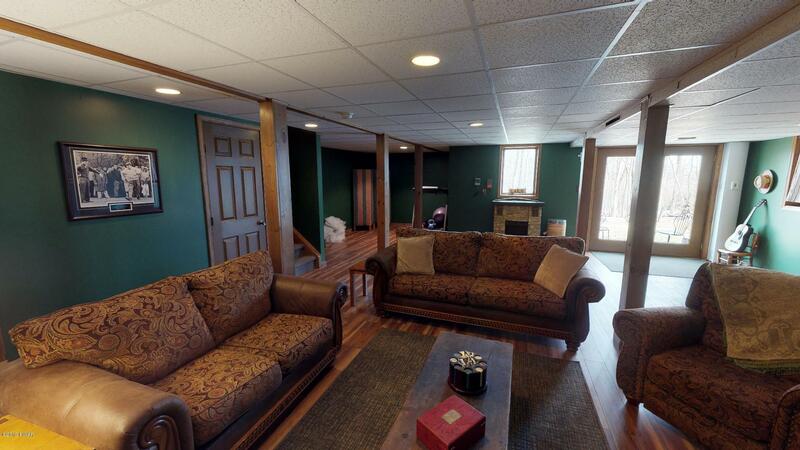 Full finished basement is a perfect man-cave with fireplace and 3/4 bath. 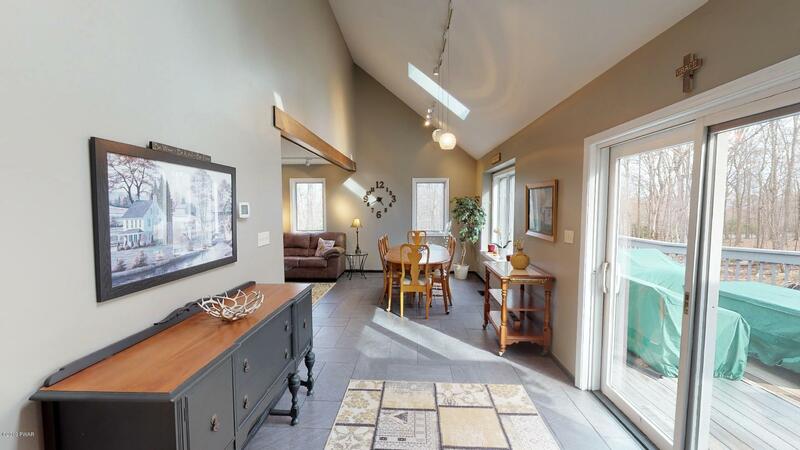 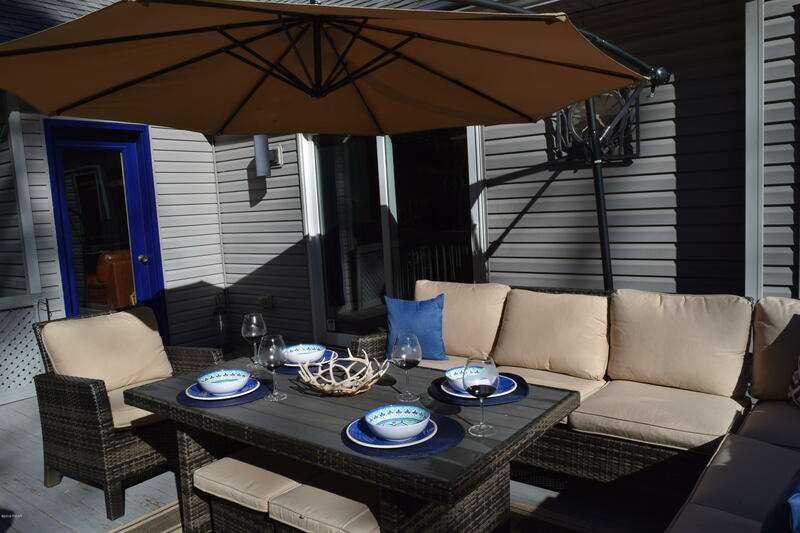 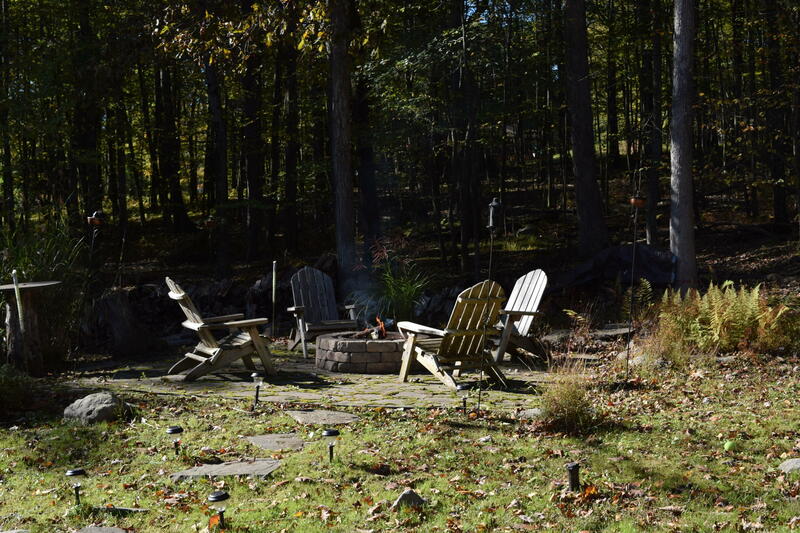 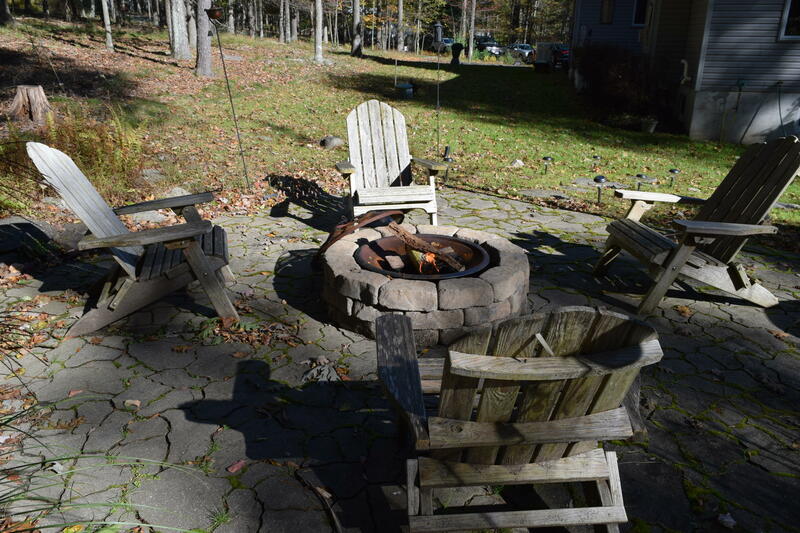 Corner lot nestled on 1.69 acres you'll find large deck, secret garden, fire pit, 2 Car garage, paved driveway, and full home generator. 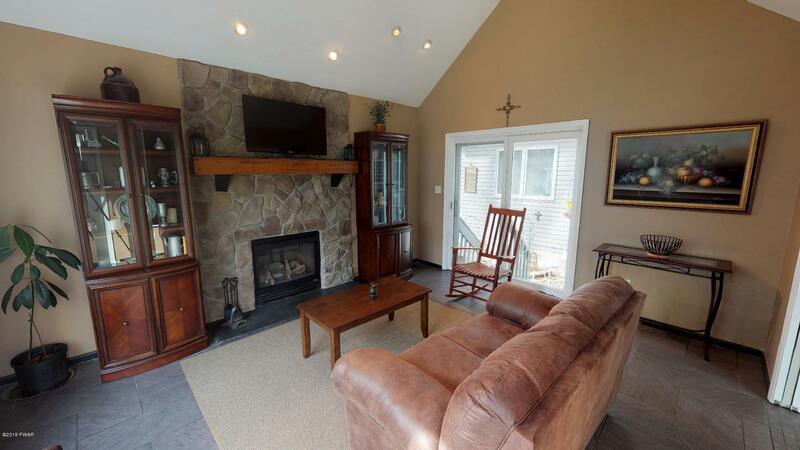 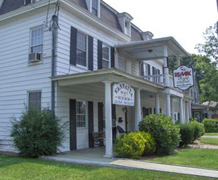 Home has everything you could want and more! 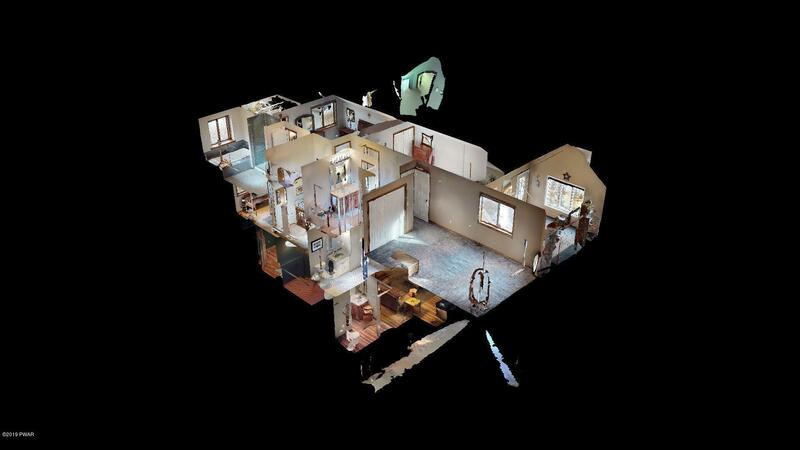 Dont forget to check out 3D Tour!